Actually Rory, my belief is that you’re spot on. Across numerous firms in different sectors I’ve seen the same thing: we talk the tough talk (but only when no one is listening). 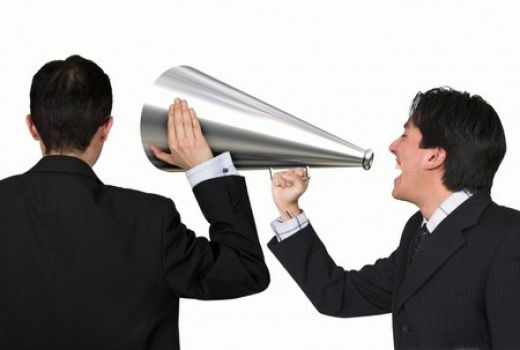 Developing real communications competency is, I believe, a strategic advantage. Thanks for sharing your thoughts here, Christopher. Great insight. Unfortunately, I feel like larger cultural issues around the way large cap organizations govern themselves will see true reform around communication happen much later (rather than sooner).